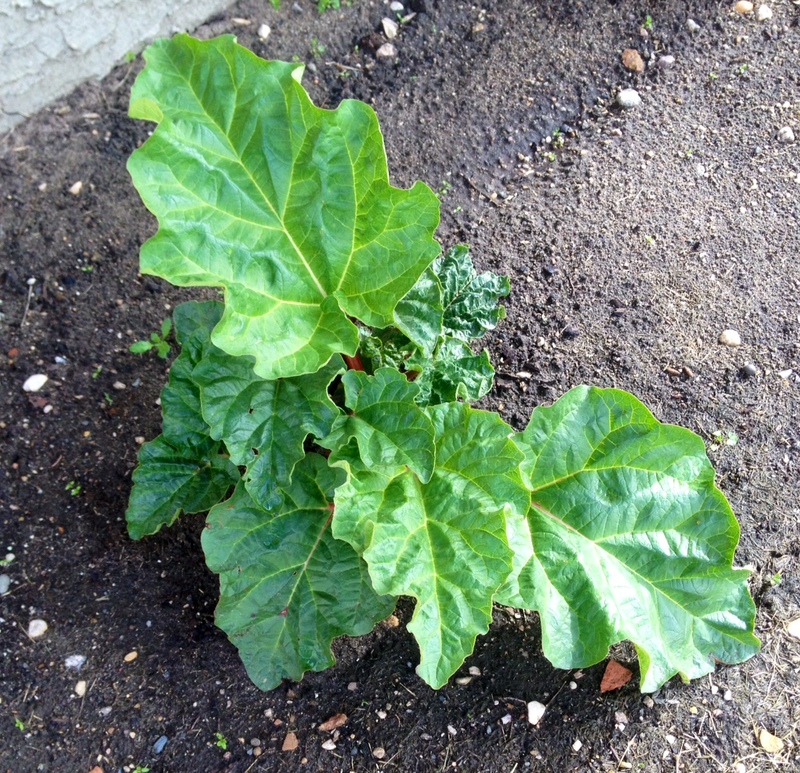 My rhubarb is still alive! It’s getting bigger every day and I’m really proud of it. I can’t wait until it is big enough to pull some stalks off so I can bake! It was my parents 26th wedding anniversary this past Wednesday! I am grateful that they still have fun together after so many years. I am really, really grateful for this blog. I love every part of it and hearing what you guys think of it. The vanilla cake series has me really excited lately. I got to visit with my grandparents in my hometown this past weekend. My grandpa’s appetite is back (I watched him eat a heaping plate of bacon, eggs and toast for Sunday breakfast!) and his pain seems to be managed better. I am so thankful he is more comfortable. I spent Saturday afternoon with some friends from elementary school. I loved reminiscing about the “old” days. A big group of us went out for supper at one of my favorite restaurants on Saturday night. A new location just opened up in my hometown. I had a fantastic salad with a Dynamite sushi roll on top and a noteworthy mimosa. It was a fun outing. I took my dad for Father’s Day brunch on Sunday. He is a great guy; hard working, charismatic and smart. He is also where I got my love of cooking. I’m glad I could spend some time with him that day.